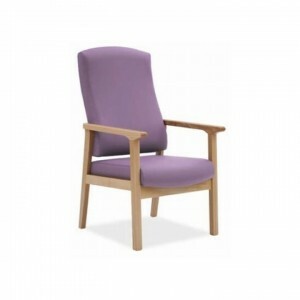 The Dalton range of healthcare seating is ideal for multi-patient healthcare environments where its ergonomic design and lumbar support ensure that correct sit and posture is maintained. 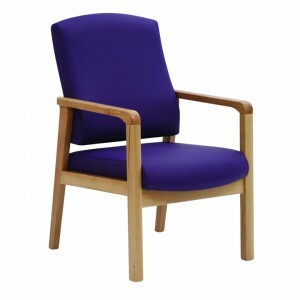 Designed specifically for use in hospitals, surgeries and health care centres the Dalton range is ideal for patient and ward chairs, waiting rooms, and reception areas. 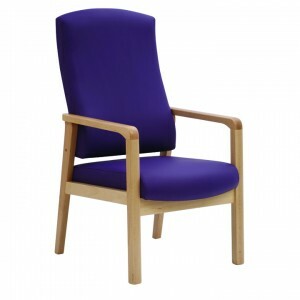 The construction includes infection control friendly features including a hygiene gap to prevent the trapping of dirt and bacteria between the seat and back, a waterproof under bottom as standard as well as a polished frame with anti-bacteria finish. 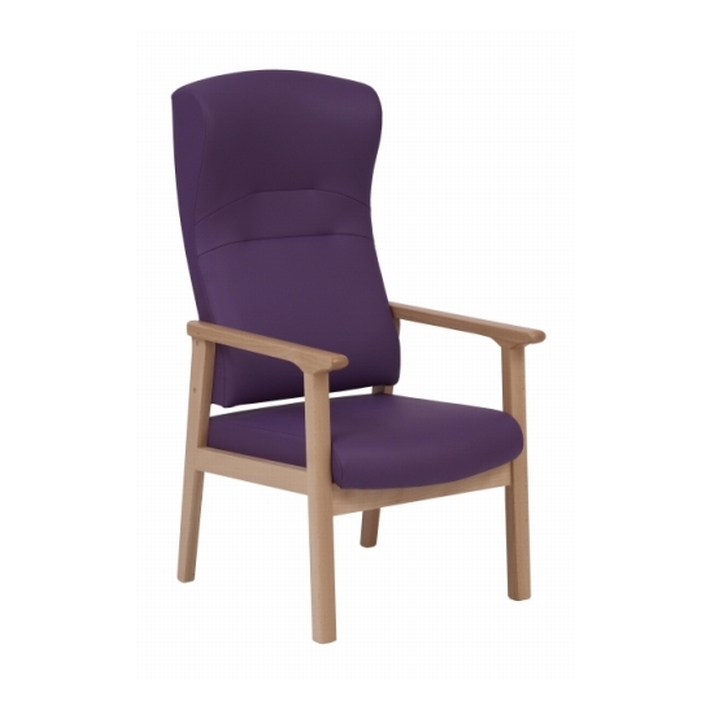 To ensure the Dalton patient chairs meet your exact patient needs, they are available with a range of optional features including housekeeping wheels, armpads, pressure relief cushion, wings, various seat heights, height adjusters and a fixed seat.